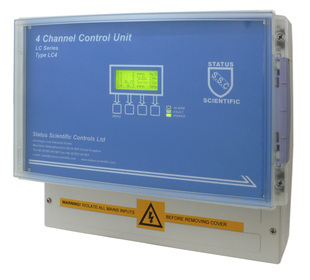 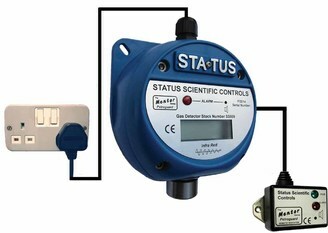 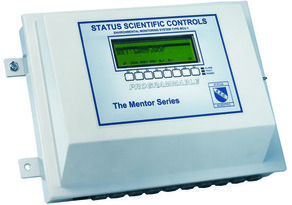 Status Scientific Controls Ltd has been in the Gas Detection Industry for 30 years. 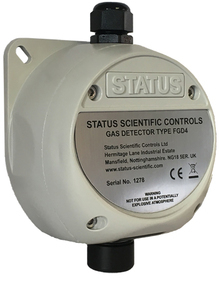 We design, manufacture and market a range of high quality gas detectors comprising Automotive Refrigerant Identifiers, Fixed Gas Detectors and Gas Detection Control Units for both hazardous and non-hazardous areas. 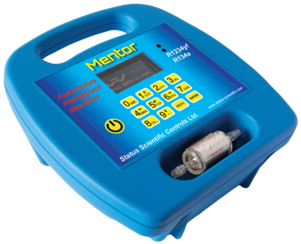 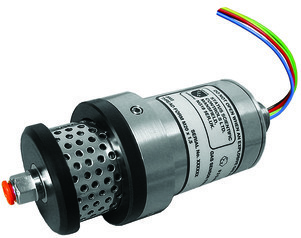 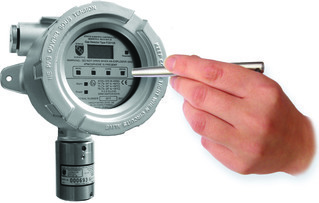 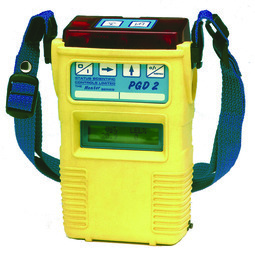 The products use the very latest gas detection technology, including miniature infrared gas detectors which are enhanced by the use of the very latest microcomputer electronics and bespoke applications software. 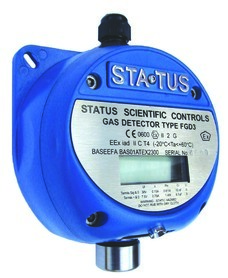 Many thousands of our gas detection systems are in daily use by major companies throughout the world in industries such as Oil, Gas, Petrochemicals, Water, Electricity, Civil Engineering, Tunnelling, Tele communications, Ships etc.